Arrival and transfer to San José selected hotel. Overnight at selected hotel. Breakfast. Today you will drive to Costa Rica South Caribbean. This area goes from Limón downtown and ends on the Costa Rican border line with Panama. Limón is the main tourism focus and commercial distribution center for the area. This region exhibits a unique mix of exotic beaches, jungle and Afro Caribbean culture in places such as Cahuita, Puerto Viejo, Gandoca Manzanillo. 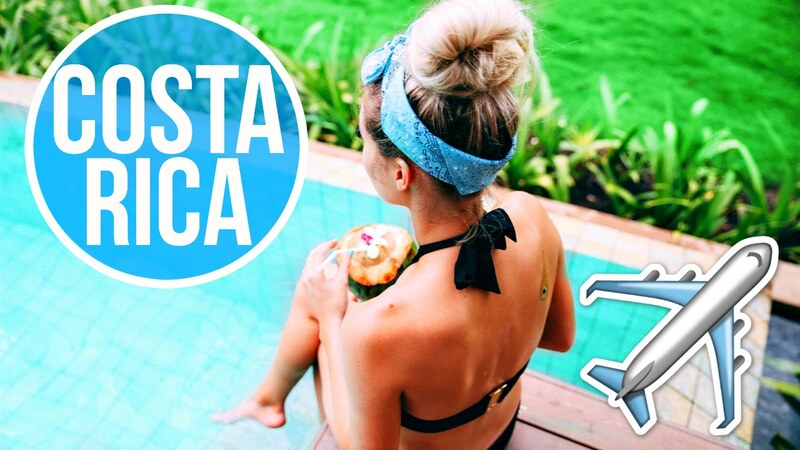 This is a totally different development from typical insular Caribbean tourism attractions so this helps to provide the Costa Rican Caribbean a high potential over other destinations such as Mexico and Cuba. Breakfast. This fascinating excursion will take us for a ride over the San San River, one of the main tributaries to the wetlands that have international recognition and importance. The adventure begins at 10 km from the Costa Rican borderline in the San San Pond Sak community which hosts the Friends and Neighbors for Coast and Nature Association. Thanks to their work we will have access to explore the area on a 40 minutes boat ride ending pretty close to the mouth river where we will get to a manatee observation point. Manatee is an endangered species that has found a shelter in the region thanks to the efforts of the association which provides help to keep them safe and free. During the tour, mangroves and other ecological systems will be observed. This area hosts a wild variety of local and migratory fauna. Then we will visit Don Sixto’s Organic Farm, to observe different plantations and the wonders of every one of them. Overnight at selected hotel (B). Breakfast. 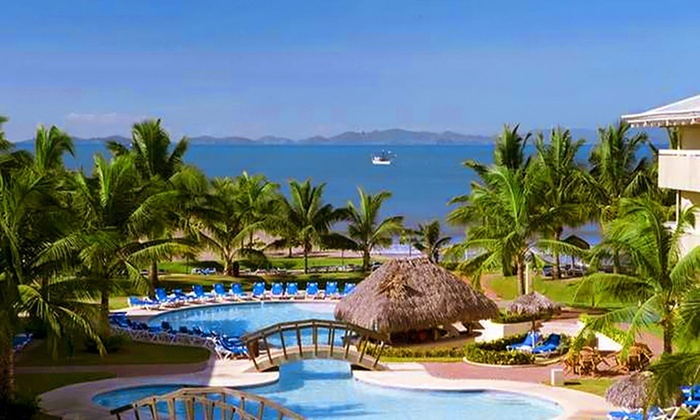 This is a day off to relax and enjoy the hotel facilities or to enroll with one of the many optional activities. We highly recommend you the Native Kekoldi Reserve. Overnight at selected hotel (B). DAY 7: DRIVE TO ARENAL Breakfast. 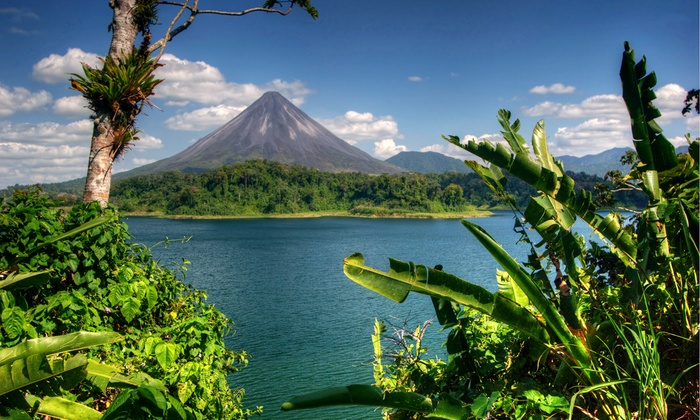 Today we will drive to the northern region of the country, known as Arenal lowlands, worldly recognized by the famous Arenal Volcano. The hot springs in the area are also a highlight for this region. Overnight at selected hotel (B). Breakfast. The journey starts pretty early in the morning towards Río Celeste, located on Tenorio Volcano National Park. We will hike for about 4 hours (7 km.) in the rainforest. We will reach a place called “Los Teñideros” (the dyers) with two rising water points of sky blue colors, this is the origin of the name of the river. 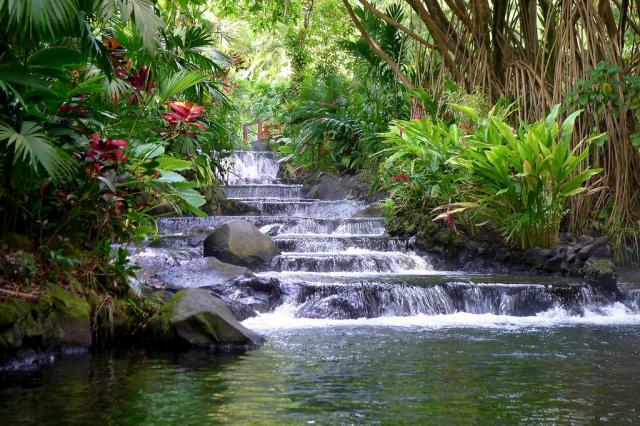 On the way, you will find a high temp gasses spot as good as a hot spring due to volcanic activity in the area. The hike will go on until we get to a gorgeous waterfall with pristine and sky blue tonalities. The tour ends with a delicious lunch. Overnight at selected hotel (B, L). DAY 9: DRIVE TO SAN JOSE Breakfast. You can start the ride back in the afternoon in order to enjoy the region before returning to San Jose. Overnight at selected hotel (B). Breakfast. At a previously arranged time, you will return your car rental to the airport closest car rental office and then fly back home. (B). Participant Hotels: Park Inn (STD), Villa Florencia (STD), Azania (STD), Arenal Paraiso (STD) or similar. Participant hotels: Radisson (STD) , Villa Florencia (STD), Cariblue (STD), Arenal Manoa (STD) or similar.